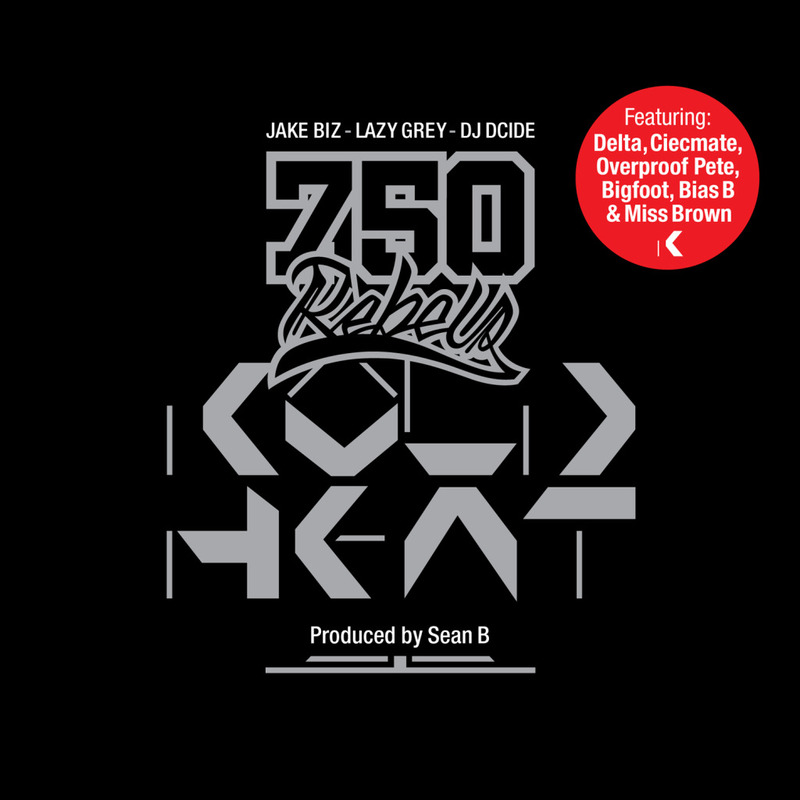 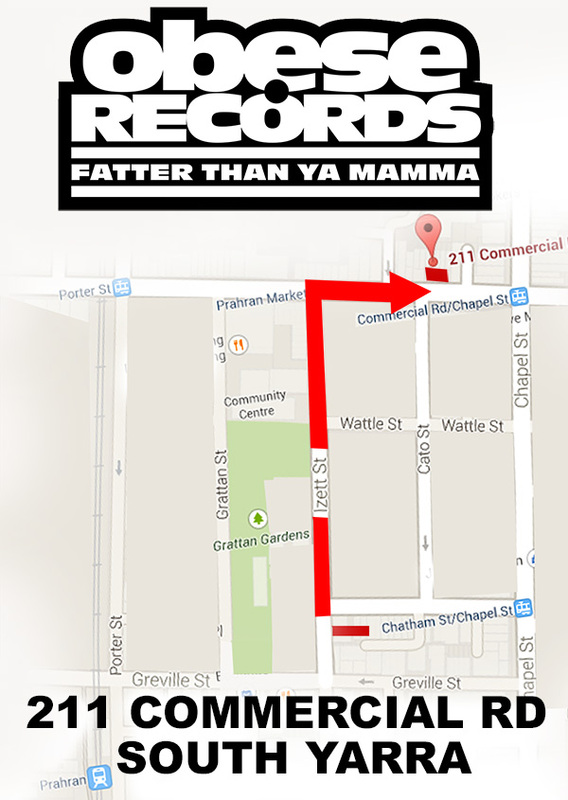 Aussie Hip Hop – Page 54 – Your Number 1 source for Aussie Hip Hop! 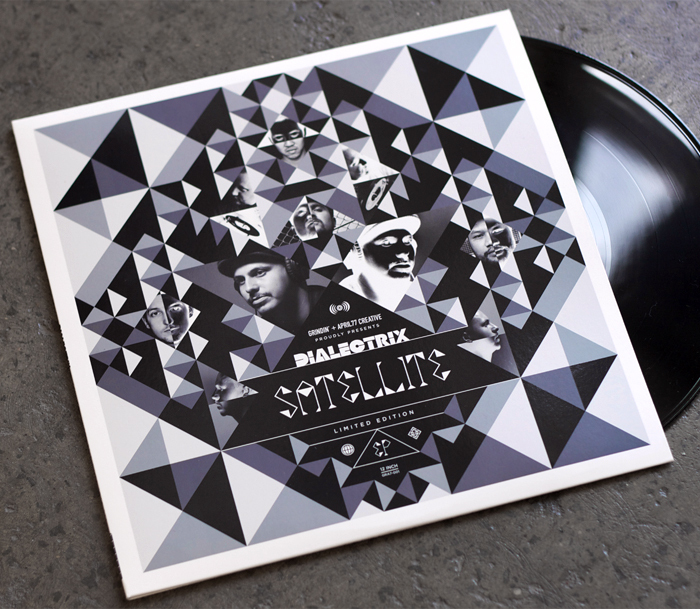 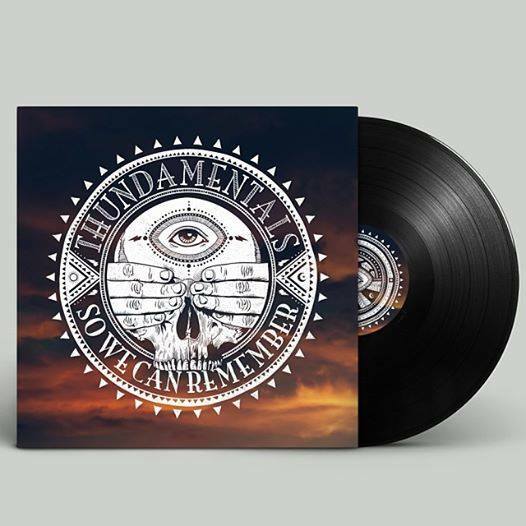 Author AussieHipHopPosted on October 14, 2014 January 29, 2019 Categories UncategorizedTags NewsLeave a comment on Thundamentals: SO WE CAN REMEMBER VINYL OUT NOW! 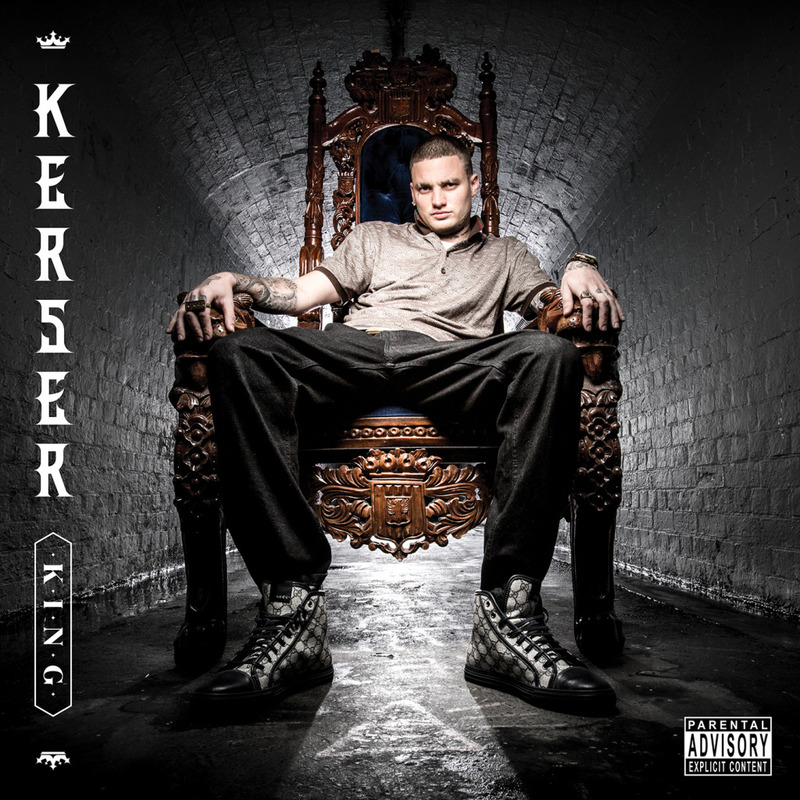 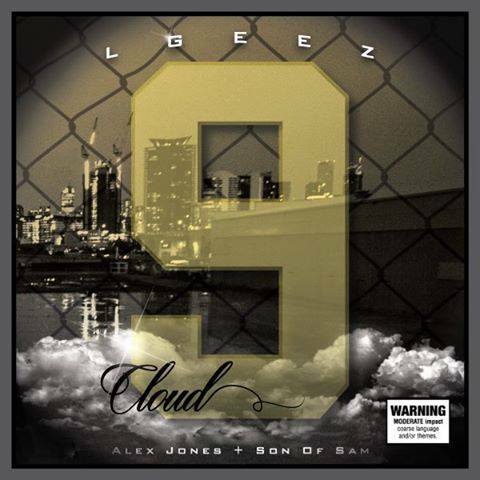 Author AussieHipHopPosted on October 14, 2014 January 31, 2019 Categories UncategorizedTags NewsLeave a comment on LGEEZ (Son of Sam, Alex Jones): CLOUD 9 OUT NOW! 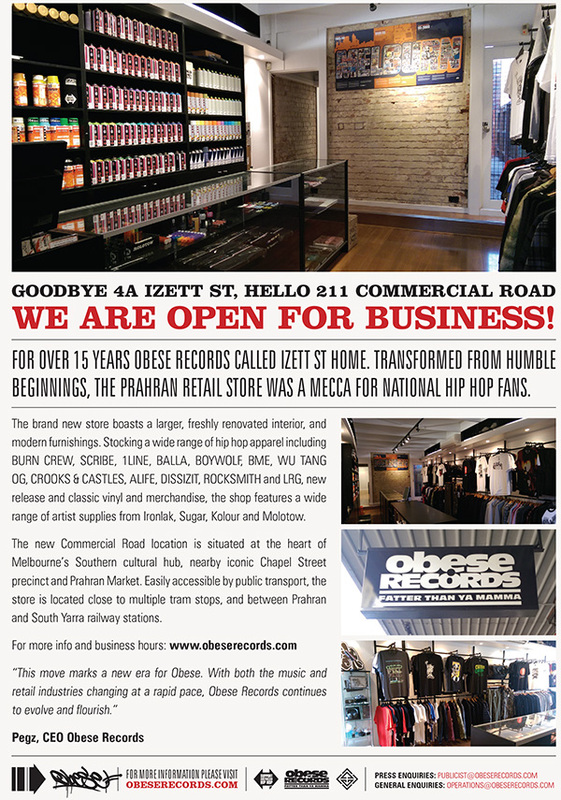 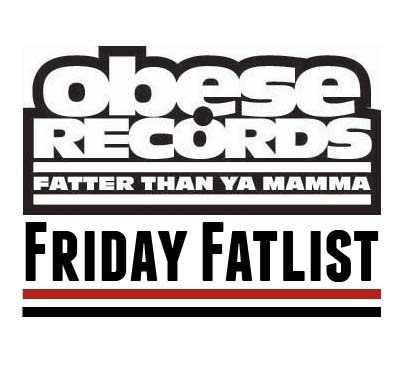 Author AussieHipHopPosted on September 8, 2014 November 17, 2018 Categories UncategorizedTags News, RETAIL BLOGLeave a comment on OBESE RECORDS – NEW STORE!